historic moments, including those he made in the USSR in 1963. You may see these pictures right now inside this post. dedication and courage we can see the horrors of that war today. 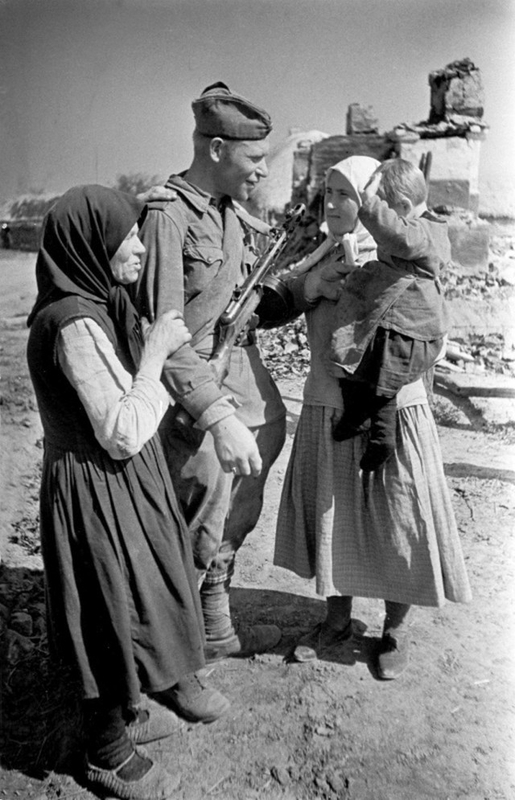 Here you can see rare photographs of life at the front and behind enemy lines. are generally more than 1000 photos in the project, right now we are going to show you fifty of them. 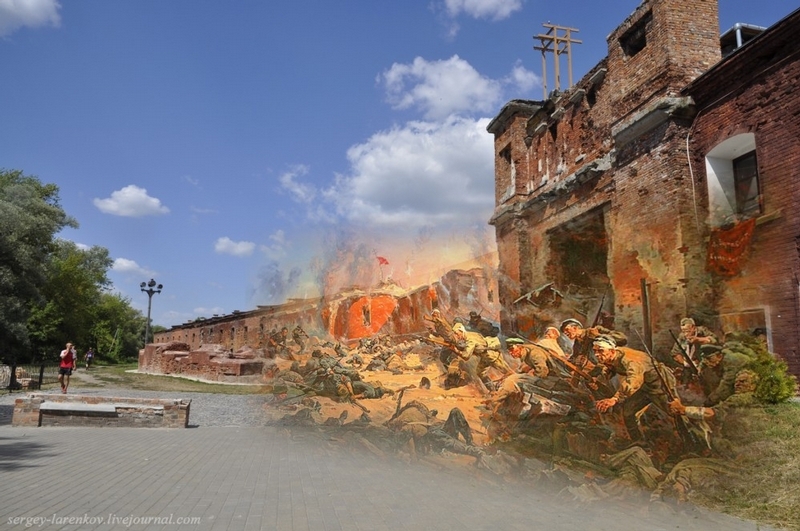 Well, let's travel back to 1941.. (in the image above are defenders of the Brest fortress). 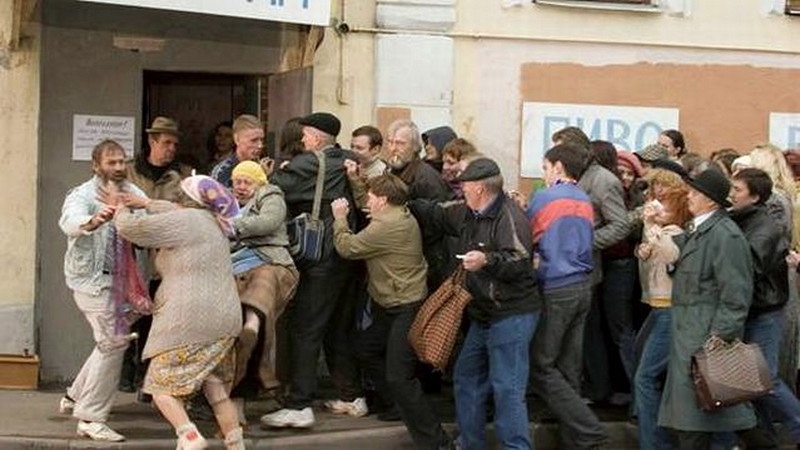 Empire collapsed... 1985 was the year of "the antialcoholic resolution" and the USSR fell down too. 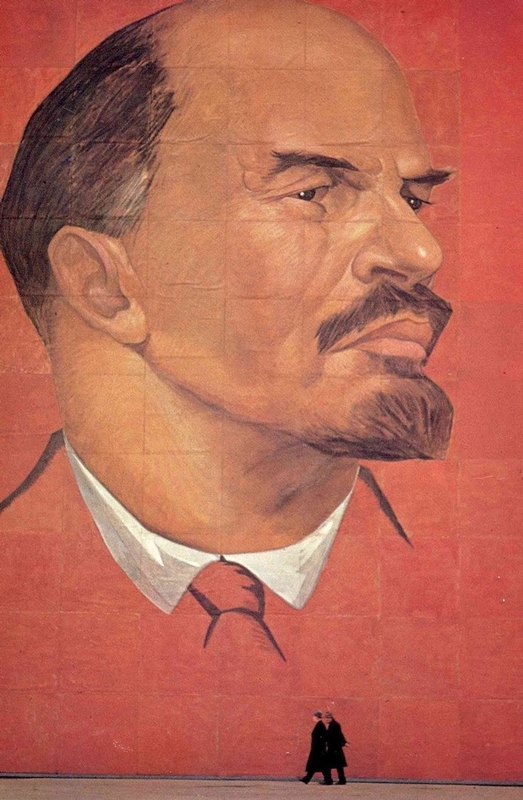 Stalin, by the way, looked back over earlier mistakes and never initiated dry laws. They do not work well in Russia. 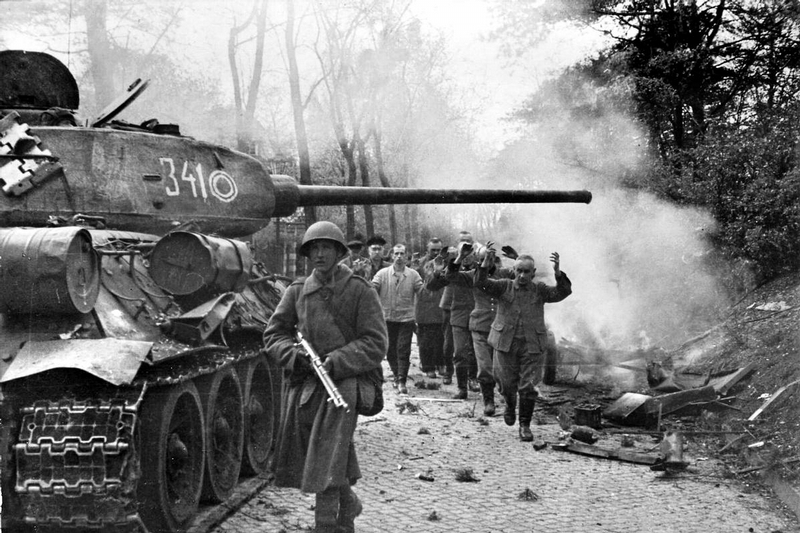 Patriotic War and World War II in Europe. The operation lasted from April 25 to May 2. Prior to the ending of the battle, Hitler and some of his supporters committed suicide. 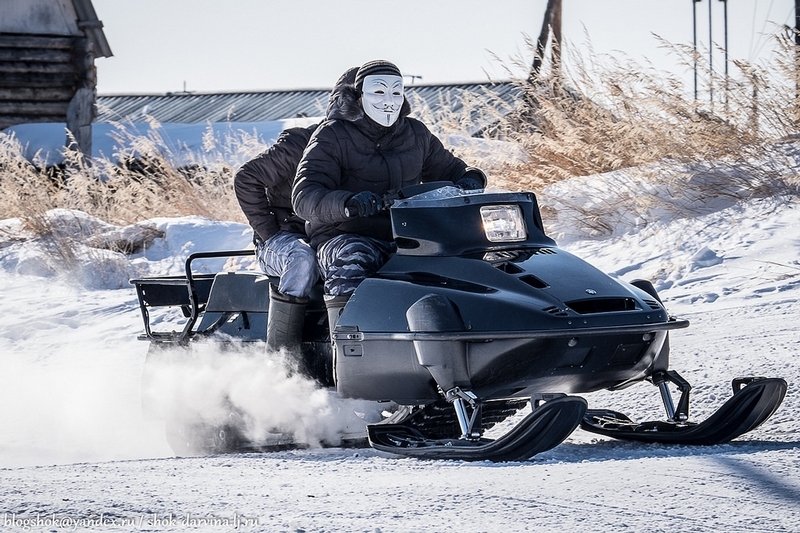 under the reign of the Snow Queen, so villagers need special vehicles for transportation. Ordinary cars can rarely be seen here, they are replaced by snowmobiles which sometimes form real traffic jams! 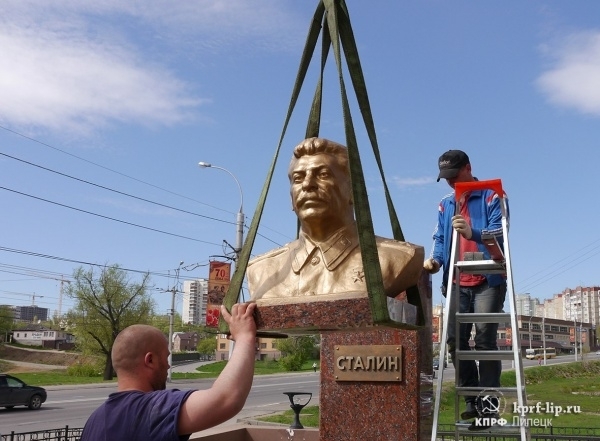 Many people didn't expect that monuments to Stalin would really be established in Russian cities, but it's turned out to be true. This one is among the first, it has appeared in Lipetsk just recently. How long will it stand here, what do you think? of that time, they portray people who remained humane and caring in the hardest days of their lives. 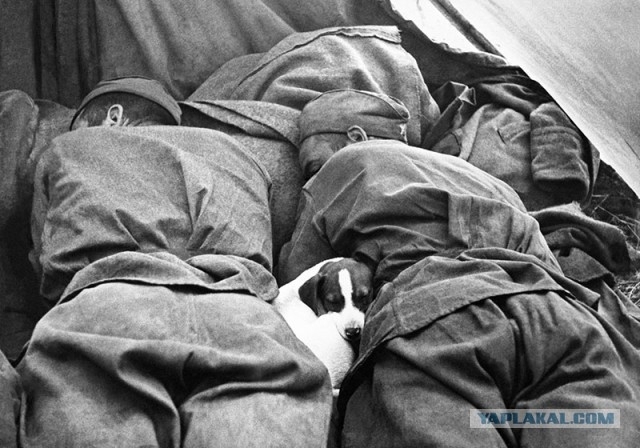 In the photo above are sleeping soldiers of the Red Army with a dog in between. event. They were published in the album "For eternal memory" ("Na vecne casy") in 1965 for the 20th anniversary of the Prague liberation. 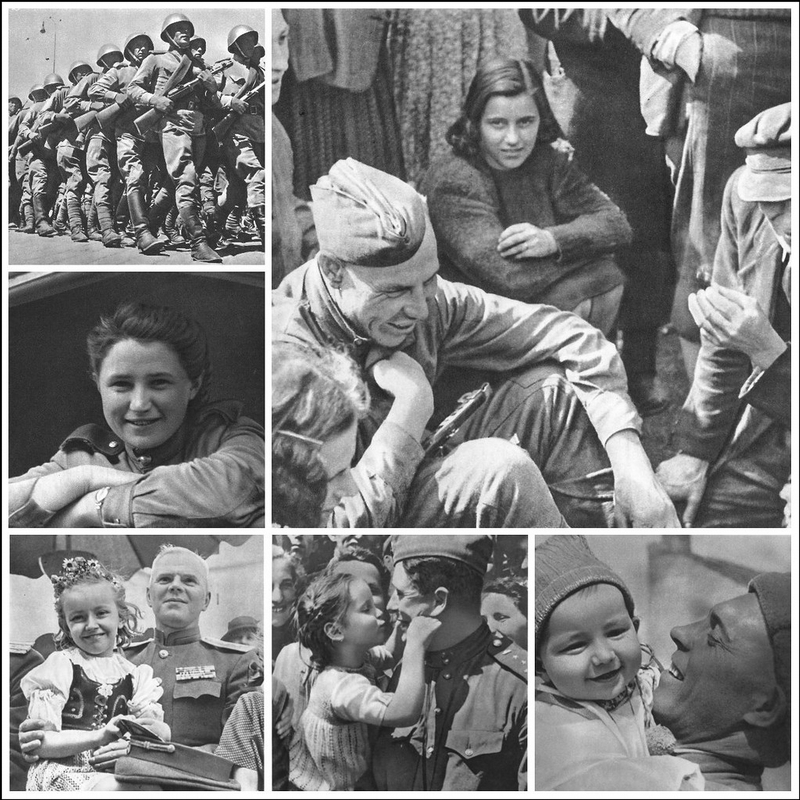 The pictures themselves were made by citizens of Czechoslovakia in those May days of 1945. Look, They Have New Passports! cover of the document reads "Lugansk People's Republic". 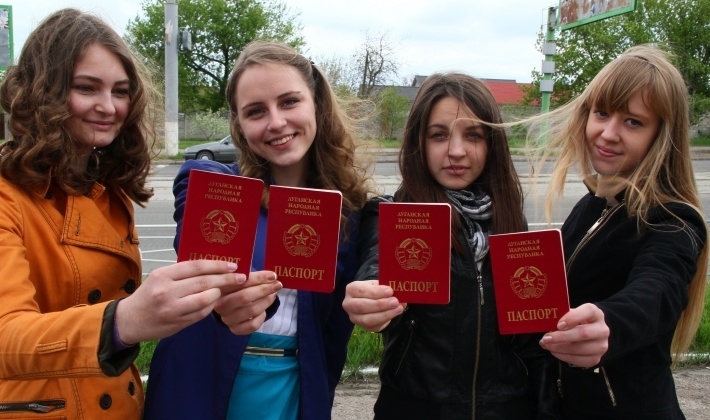 The owners of new passports look rather satisfied.